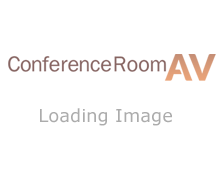 Selecting the right projector for your conference room can seem daunting with so many choices. 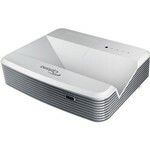 However we can make choosing the right projector for you painless. We just need to know your desired resolution and your throw distance (distance between your projector and screen) and we can do the rest.